today is a lazy day. i’ve spent most of it keeping my nephew entertained, he appears to have an unlimited source of energy and enjoys jumping. my arms are really aching off holding him up. 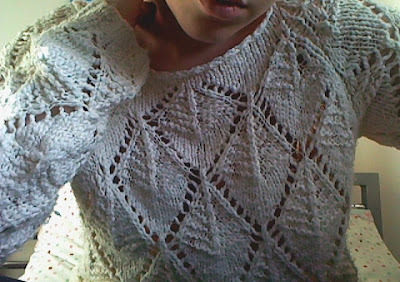 wearing my default jeans (hello knee in bottom photo) and my one of my favourite topshop jumpers.